Tourmaline perfect blend of blue and green is one that has and never will go out of style. Its vibrant, sophisticated hue pairs well with a variety of colors and platings making Tourmaline the anticipated star of many AW 2018/19 runway looks. 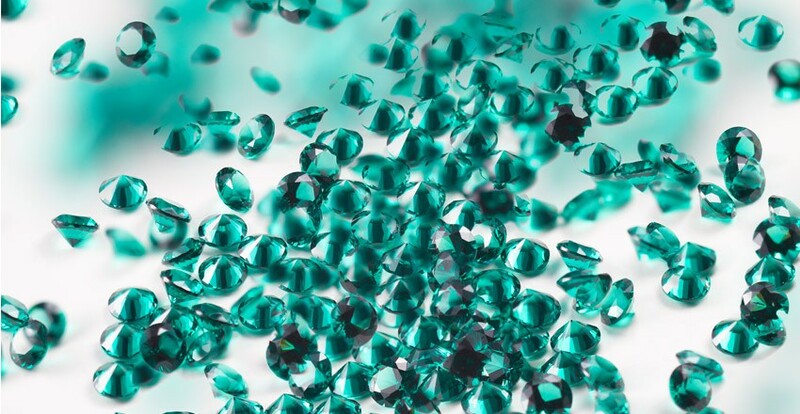 Tourmaline is now part of our catalogue offer of colors for our premium quality, lead-free Nanogems. Suitable application methods include lost wax casting, setting, pressing, cup chains, CNC setting and gluing.